Whether it’s for work, travel, exams or just for fun, with Callan Español you’ll soon be speaking Spanish with confidence! 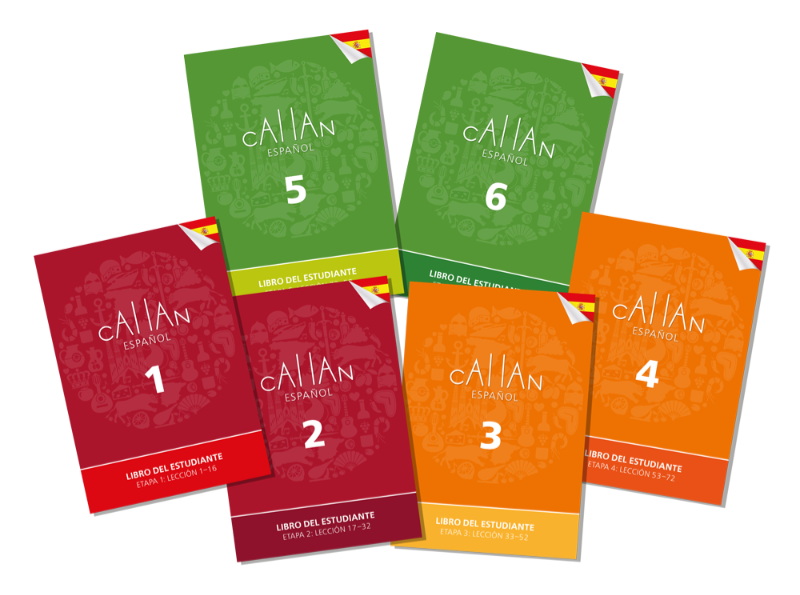 Callan Español has been developed using the principles of the Callan Method: well-ordered introduction of new vocabulary and grammar, systematic revision, constant and immediate correction, and a focus on speaking and listening. It’s the fastest way to learn Spanish to DELE B1 or UK GCSE levels. 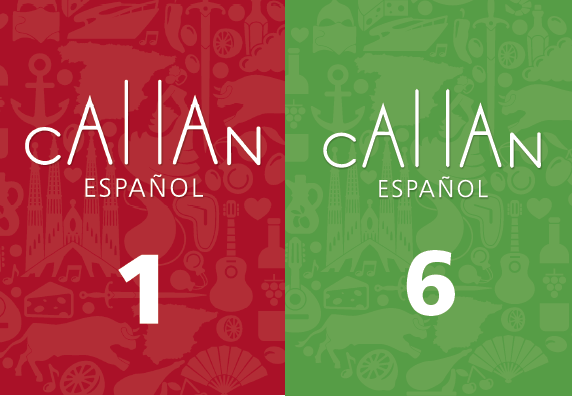 The six stages of Callan Español take students from total beginner up to intermediate level, leaving them able to communicate freely in Spanish and to prepare with confidence for a general Spanish test at B1 level on the CEFR. Callan Español is suitable for all learners. It is carefully designed so that students can practise and gain confidence with the more challenging aspects of Spanish (such as gender, verb endings and pronoun use) while all the time enjoying fun and engaging Callan Method lessons. 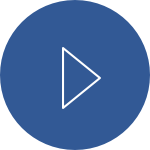 Callan Español is supported by a 24/7 interactive platform containing video dictations, grammar and vocabulary exercises and a record-your-answer question and answer module. I’ve been visiting Spain for years and whenever I tried to speak Spanish in shops or bars people would always reply to me in English! I’ve now completed four Stages of Callan Español. The people in Seville now understand my Spanish and I can hold simple conversations easily. It makes such a difference!